A decision to own a four-wheeled blast from the past is a great idea for every car guy. The tricky part is to get a death grip on reality and sanity when it comes to an old ride. 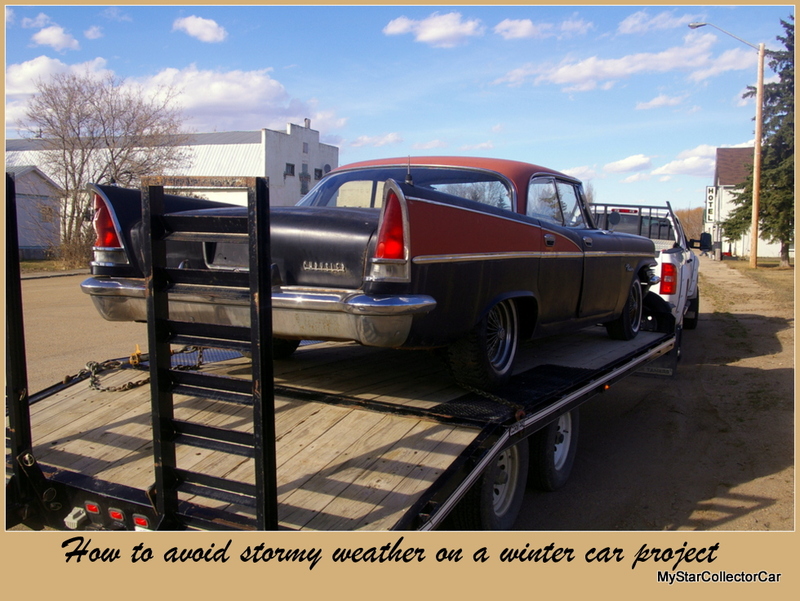 MyStarCollectorCar has discussed the idea of a vintage vehicle project many times over the past ten years because it’s an ongoing topic every year for ambitious and potentially untalented car guys. 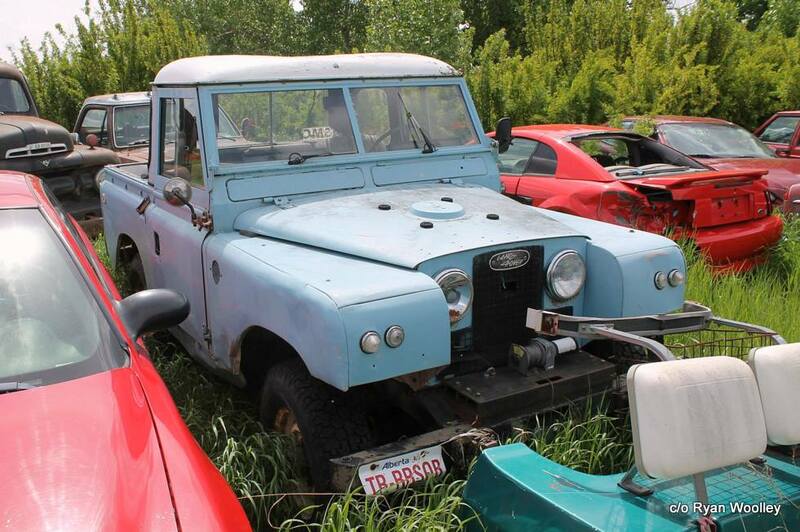 The trick is to pick a vehicle that mirrors your level of expertise in the restoration field. This may mean a solid ability to write a check for many car guys because they have zero ability to solve the massive array of body, chassis and mechanical issues that will arise on a project. Car guys who are good check writers should aim for a vehicle that reflects their lack of ability. They should zero in on vintage vehicles that are already completed by other car guys-or are survivor vehicles in excellent condition. These cars are generally found at auctions, or in the many versions of vintage vehicle publications, or through casual conversations within the local car community. The only requirement for an untalented car guy is solid research to establish how big a check he or she need to write to own a project-free ride. There are many car guys who have enough ability to jump into a car project and complete a limited array of tasks during the process. 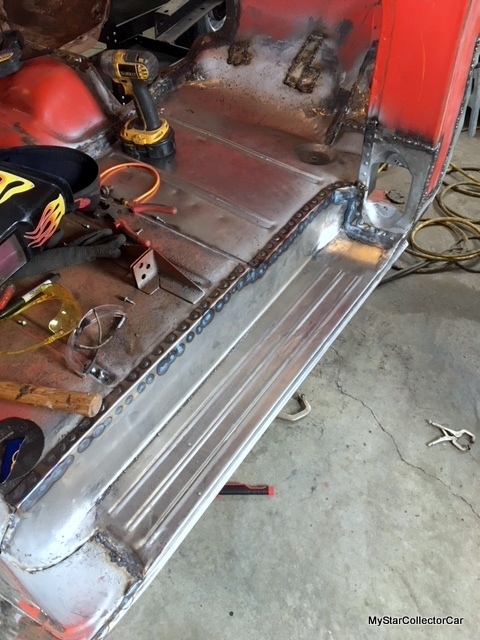 The list is usually limited to bolt-on magic that includes simple mechanical tasks and body part installations that do not require welding skills. 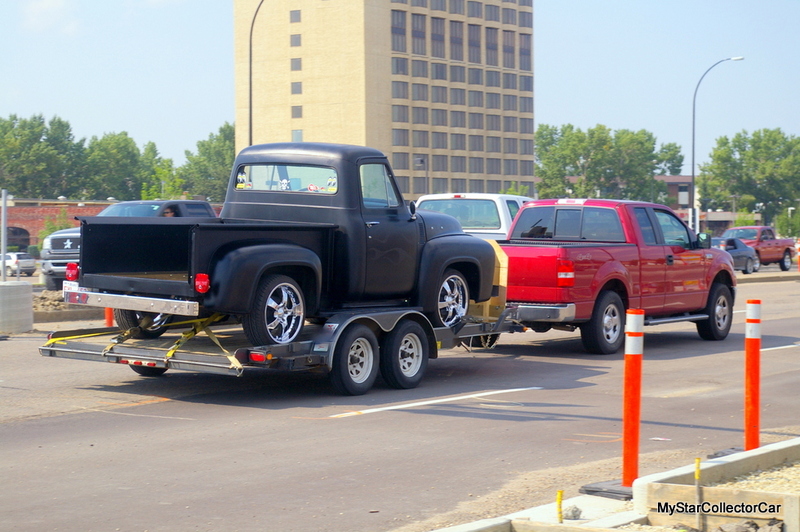 The trick is to pick a project vehicle that is popular enough to offer a long list of available parts because of their massive popularity in the car hobby. 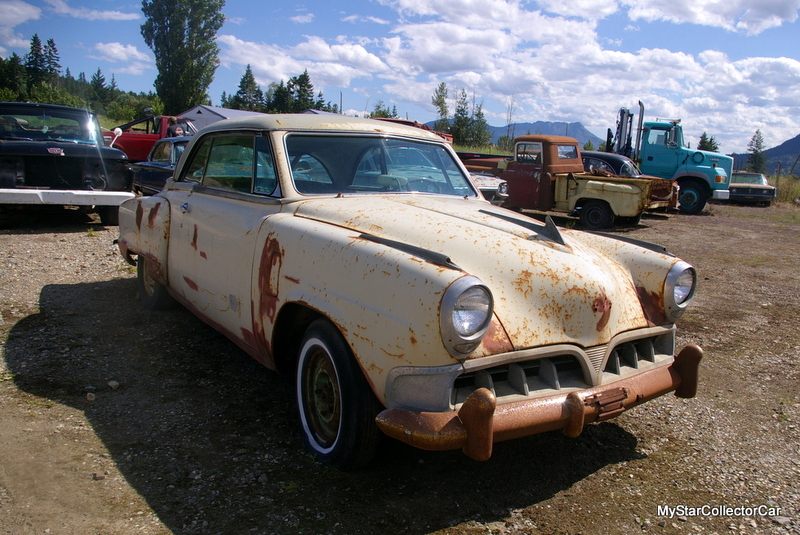 There are plenty of aftermarket parts for popular choices like a 1957 Chevy or mid-60s Mustang or 1st Gen Camaro, but there are limited choices for Packard or Studebaker owners by comparison. 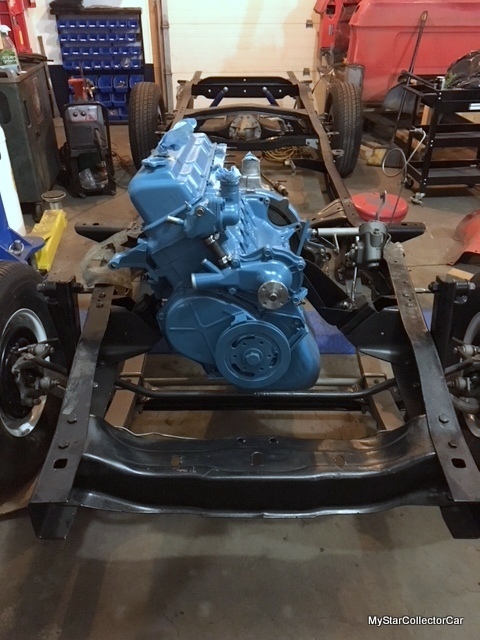 If car guys can open a larger parts catalog for a vintage vehicle project, then they may be able to stay in the restoration game for a longer period of time and avoid a collision course with project heartache caused by a lack of skills. The smart car guys who tackle a winter project will recognize how far they want to travel down the road to restoration. 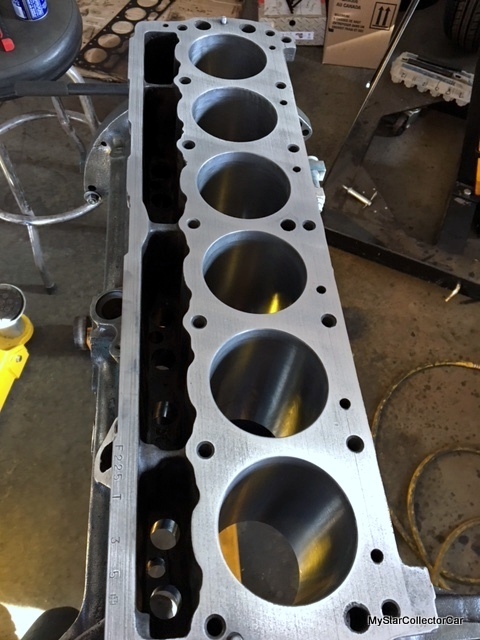 For example, an engine rebuild may include a line bore that is well beyond their skill set and requires an expert in this field to avoid an internal combustion version of the Fukushima disaster in the project’s engine. Another example might be chassis or body repairs requiring skills that only be found in a professional shop. 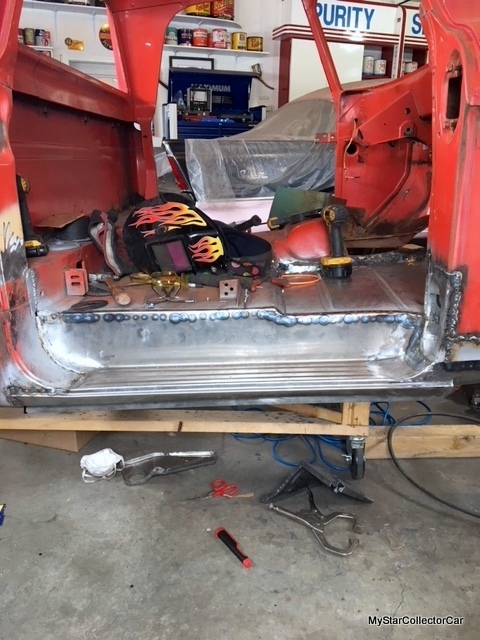 Smart car guys will yield the floor to the experts when it comes to very complicated stages of a massive restoration project. The final path to success for a project may include a long and winding road that extends well beyond the winter season. Patience may indeed be a virtue under these circumstances since every restoration project is not built under the phony pretext of a TV car show deadline. 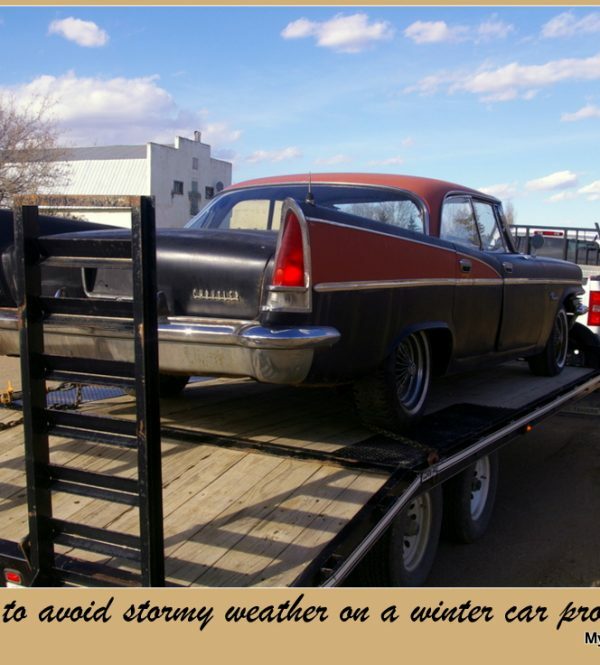 In fact, a winter restoration project may take several winters before the vintage ride is ready for the road. That is the nature of the beast in the car hobby and it’s a grim reality that should transform every car guy who is not up to the task into a better check writer.